Kevin Kerr is coming full circle. 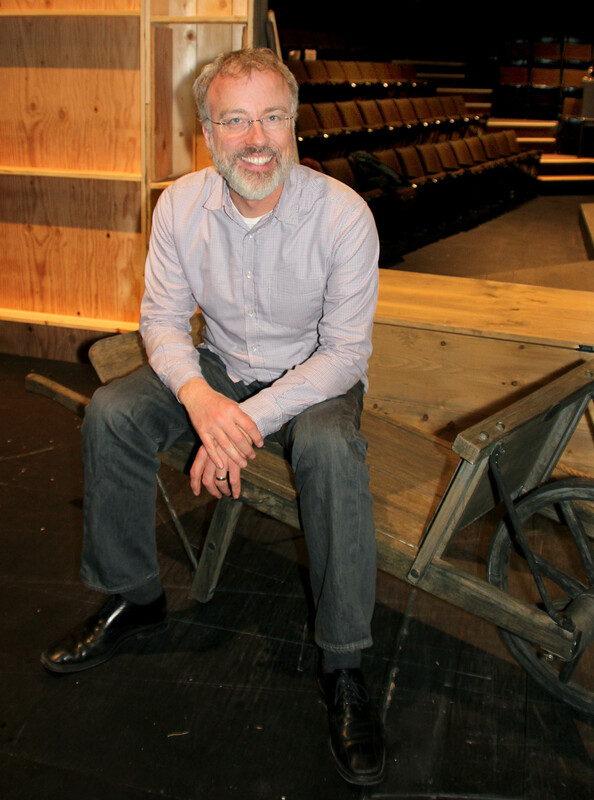 Back in 2002, the noted playwright received the Governor General’s Literary Award for Unity (1918); now a professor in the Department of Writing, Kerr is directing his first show for Phoenix Theatre this month—and it’s Unity (1918), a play that is regularly studied in first-year theatre classes. More significantly, however, it’s the first time he’s ever directed it. Set during the final few weeks of World War I, Unity (1918) is a touching and darkly comic tale about the fear and desire sparked by the convergence of the Spanish Flu pandemic and a returning soldier in the small town of Unity—a real town in Saskatchewan. But while this critically lauded play has been mounted repeatedly across Canada over the past decade, Kerr—an accomplished director himself—has never had the opportunity to tackle it before. Listen to this podcast of Kevin Kerr’s March 14 preshow lecture about Unity (1918). Kerr co-founded and is now an artistic associate of Vancouver’s Electric Company Theatre—a collaborative company that specializes in “spectacular physical and visual imagery, cinematic vocabulary, and the quest for authentic connection in an accelerated culture.” He has earned accolades for his Electric Company productions (including the likes of Brilliant!, The Score, and Dona Flor and Her Two Husbands) and for his skill in conceiving plays that push the boundaries of theatre itself. 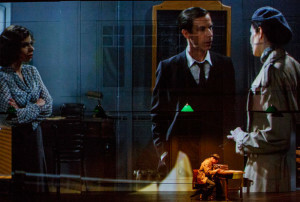 But how does he square recent work like the acclaimed film/theatre hybrid Tear The Curtain! with an early show like Unity? Unity (1918) runs March 13-22 at UVic’s Phoenix Theatre. Call 250-721-8000 or click here for tickets.